Did you know that email marketing is one of the most cost effective forms of marketing with a high return on investment? With email marketing platforms like mail chimp or constant contact, email marketing is as approachable as ever for small business owners. You don’t need to know HTML or have coding experience to create beautiful looking emails, as these platforms come with ready to go templates. 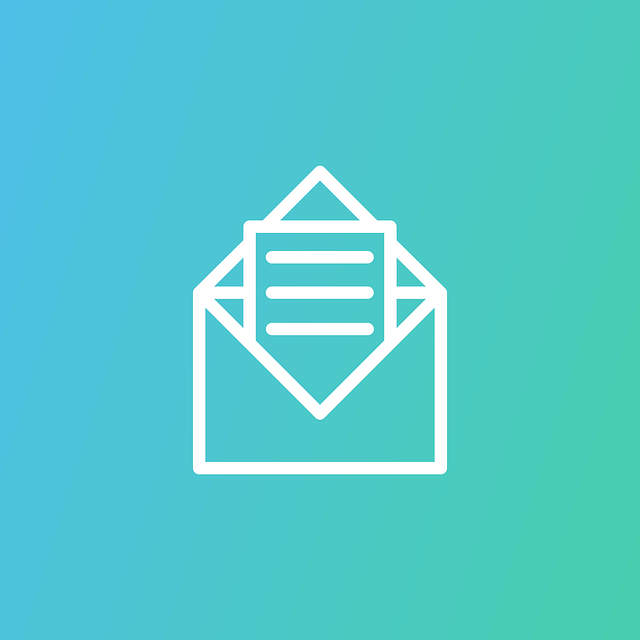 Email marketing platforms such as Constant Contact and Mail Chimp, give you analytics as part of your subscription. These analytics include click-through rates, link clicks and open rates, among other analytics information. An open rate is the percentage of people on your email list who have opened your email. Depending on your industry, email marketing open rates could be as low as 3% to as high as 50% depending on our audience. A simple trick that email marketers with experience use to increase your email open rate is called segmentation. Email segmentation is the process of breaking your email list off into different categories based off user behavior and interest. To increase your open rate, a simple segmentation that is provided by email marketing platforms is to re-send your email to a segmented group of people who did not open your first email. You should change your subject line to make your email look brand new to these followers. Using this one simple trick will certainly increase your open rates and get your message across to your subscriber list. If you are looking to incorporate email and SEO into your marketing strategy in 2018, contact Boston Web Marketing for a free website analysis today.